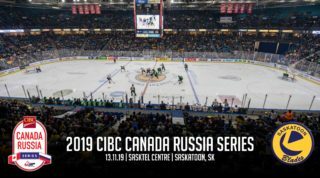 The 2018 CIBC Canada Russia Series kicks off tonight in Kamloops where Team WHL takes on Team Russia in Game One. 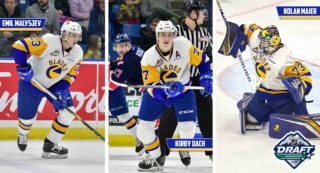 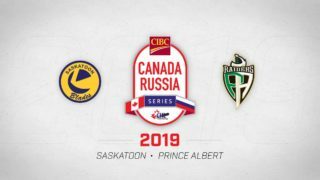 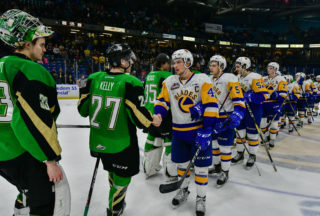 Free agent Brett Leason of the Prince Albert Raiders, 2019 NHL Draft prospect Kirby Dach of the Saskatoon Blades, and Pittsburgh Penguins prospect Calen Addison of the Lethbridge Hurricanes headline Team WHL’s Players to Watch. 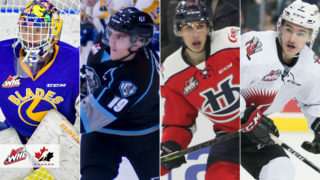 Sportsnet’s Sam Cosentino breaks down what to expect from all three stars.